Seefeld in Tirol was an old farming village, which has become a major tourist resort in the Innsbruck-Land District in the Austrian state of Tyrol. 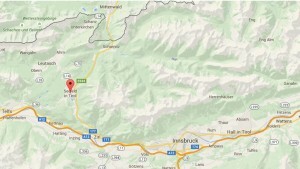 About 3,500 inhabitants live in the town, located about 17 kilometers northwest from Innsbruck on a plateau between the Wetterstein Mountains and the Karwendel. 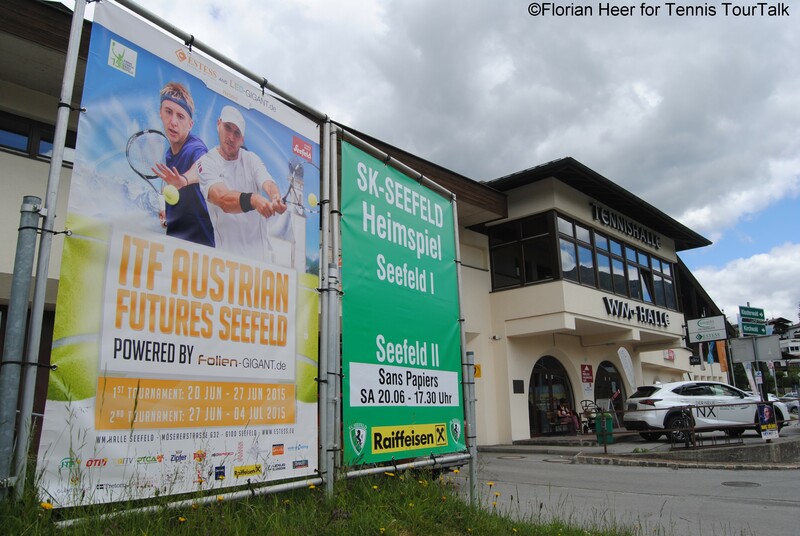 Since the 1930s Seefeld has become a well-known winter sports centres, which has been the venue for several international sport events. The village has twice been host to the Winter Olympics in the discipline of cross-country skiing and Nordic combination. 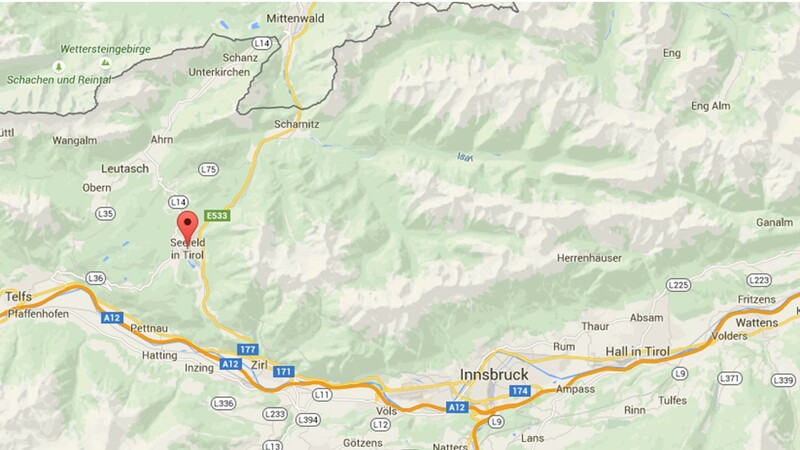 The Olympic flame was lit in Innsbruck for the first time in 1964, and then again in 176 when Innsbruck/Seefeld played host to the Winter Olympics for the second time and once again attracted thousands of enthusiastic fans to the region. In 1985 Seefeld hosted the Nordic World Ski Championships and was able to prive excellent conditions, wonderful scenery and perfect hosts. The region’s outstanding infrastructure is perfectly tailored to handle the requirements of such a major sporting event consequently, Seefeld will host the Nordic World Ski Championships in 2019 again. 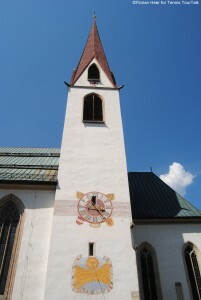 St. Oswald Parish Church This pilgrimage church consecrated to St. Oswald stands in the centre of Seefeld. It is first documented in 1263 and became one of Tyrol’s most famous pilgrimage churches after the so-called “Miracle of the Altar Bread” in 1384. According to the legend, during a mass, Oswald Milser, from the border fortress Schlossberg, asked for a larger altar bread than that of the common people. When he received it, the bread turned blood red, and both the stone on which he knelt and the altar stone, which he tried to hold on to, sank into the ground. The imprint of his hand can still be seen today. This event led to a large influx of pilgrims, which caused to enlarge the church in 1425. St. Oswald counts amongst Tyrol’s most beautiful churches of the late gothic period. 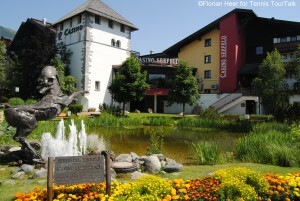 Casino Seefeld For those, who want to find games, fun and excitement in a special atmosphere, this is the right place to be. The casino is located right in the midst of Seefeld’s pedestrian zone, is open daily at 1 p.m. and offers different games as well as slot machines. There is no entrance fee for the visit and there is also the possibility to enjoy the wonderful view over the park at the casino bar. 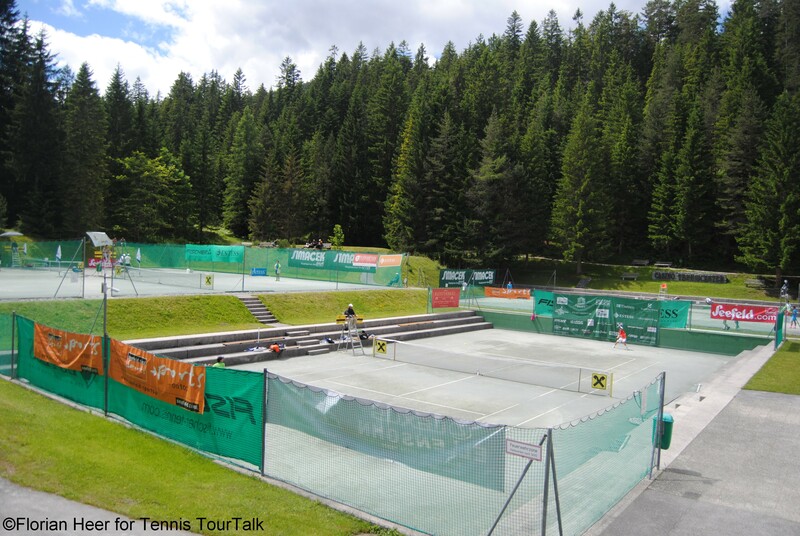 An outdoor US-$ 10,000 ITF Future tournament (in 2015 for two consecutive weeks) takes place at the ESTESS Tennis Academy, founded by Swede Hakan Dahlbo in 1985. Matches take place on four courts with green clay. The academy also features a couple of indoor courts, called Seefeld WM Halle.